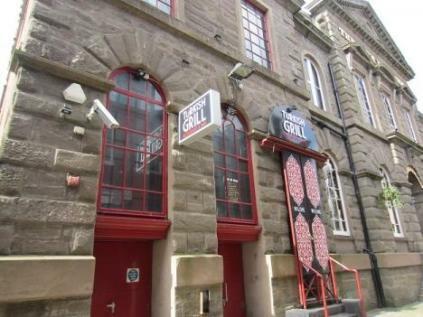 Ground floor commercial unit within a 2 storey plus attic mid terraced traditional stone building with a pitched roof. 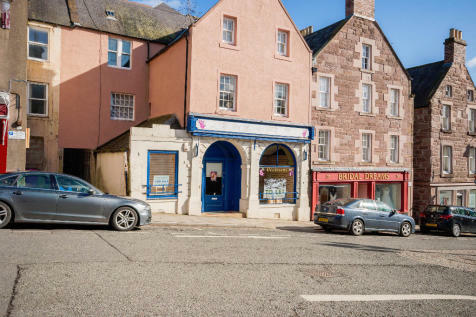 Retail unit on busy High Street in Centre of Kirriemuir. 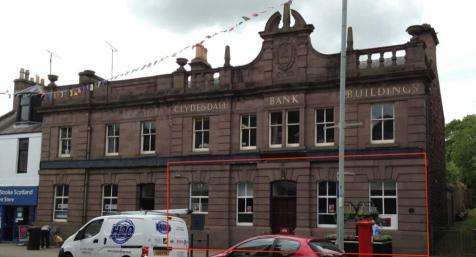 Centrally located retail space situated in Castle Street, Forfar. 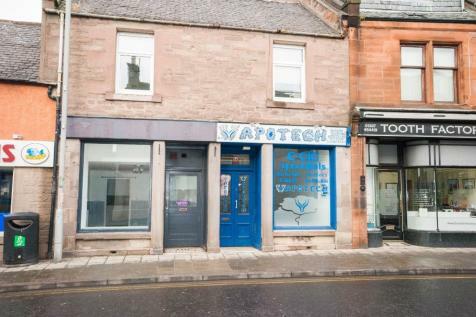 Spacious shop premises set centrally in Brechin High Street. 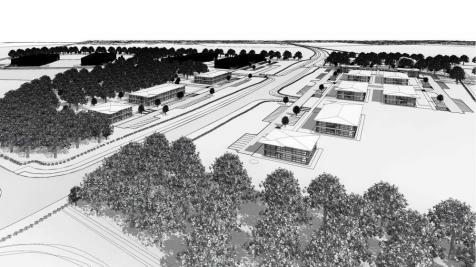 Substantial Ground floor offices/ retail . Formelry the Royal Bank Of Scotland. Commercial High Street property located in town centre.